31/10/14. 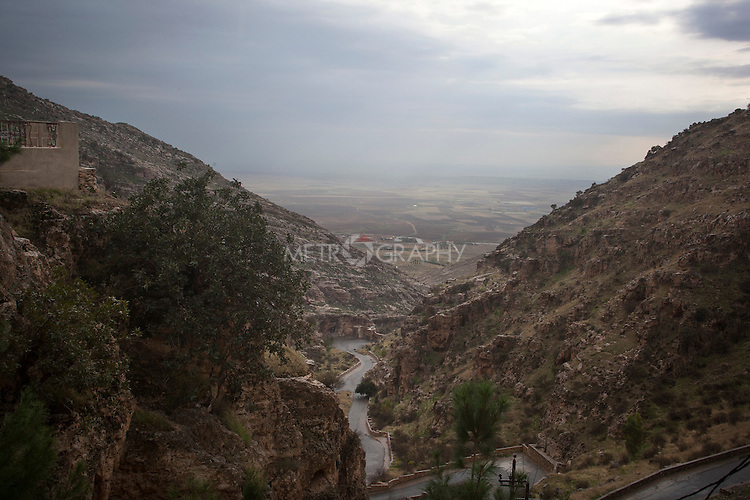 Alqosh, Iraq. Alqosh is seen from the Rabban Hermizd Monastery.